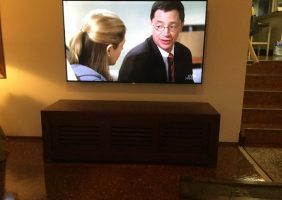 Peter can set up, install and tune your new or existing TV and has experience in all makes and models. 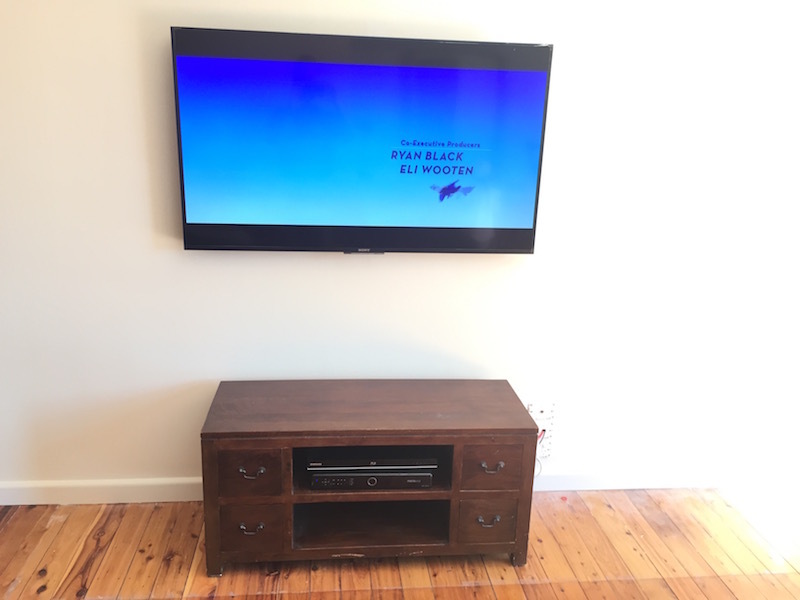 Fast, friendly service with simple, step by step instructions provided. 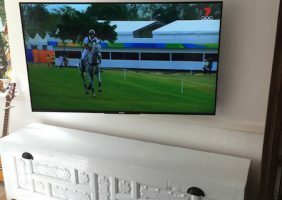 Peter can wall mount your flat-panel LCD and plasma TV. 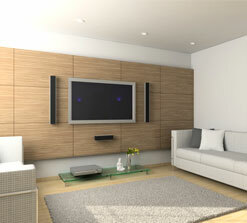 Heavy duty wall mounting brackets with concealed cabling and wires for a seamless, contemporary look. 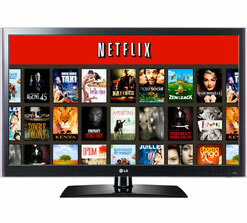 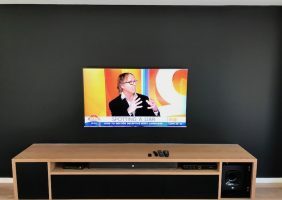 Installation of your Pay TV (Foxtel & Optus Fetch TV) and internet TV (Apple TV, Netflix, Stan & Presto). 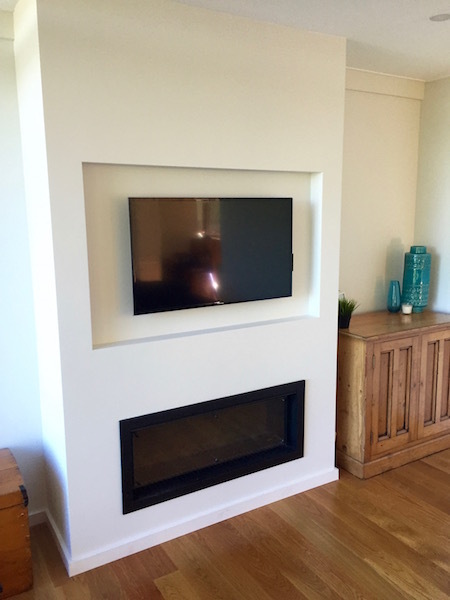 Fast, in-home service for Sydney’s Northern Beaches & North Shore suburbs. 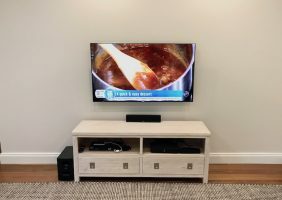 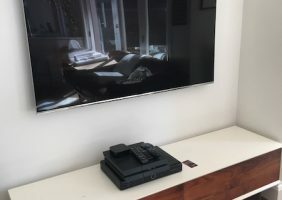 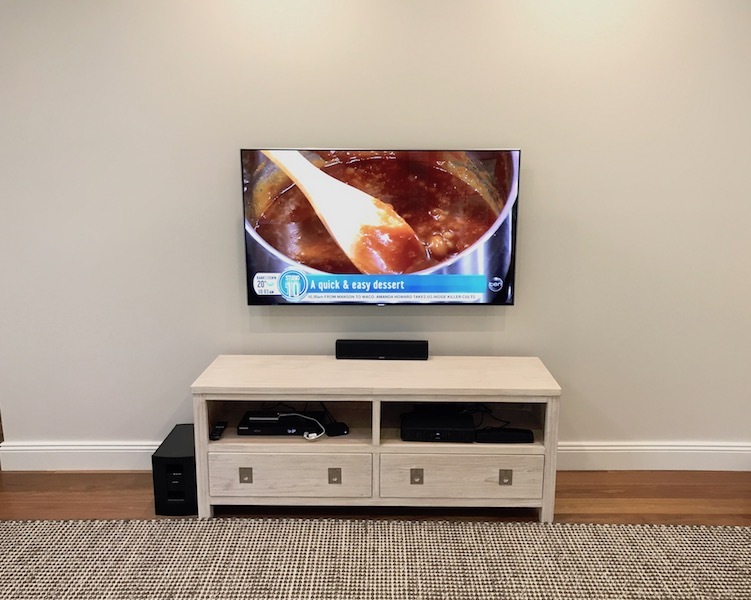 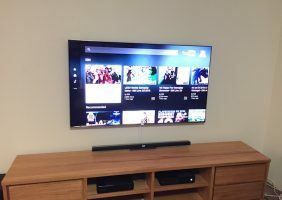 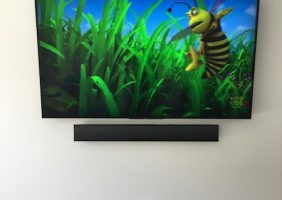 Need TV setup help? 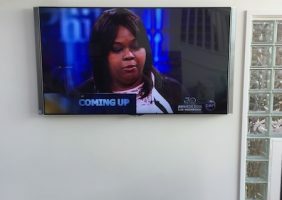 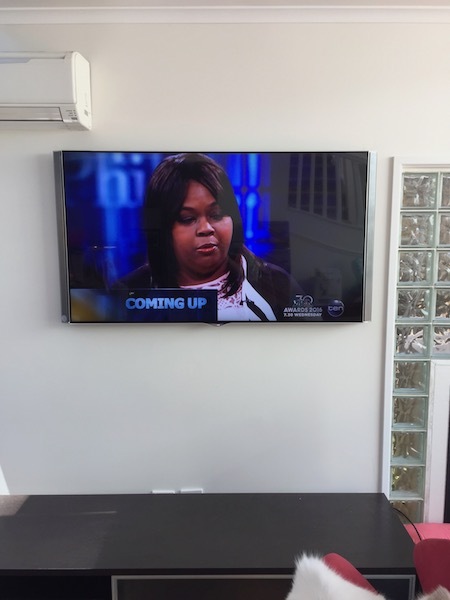 Looking for professional television wall mounting? 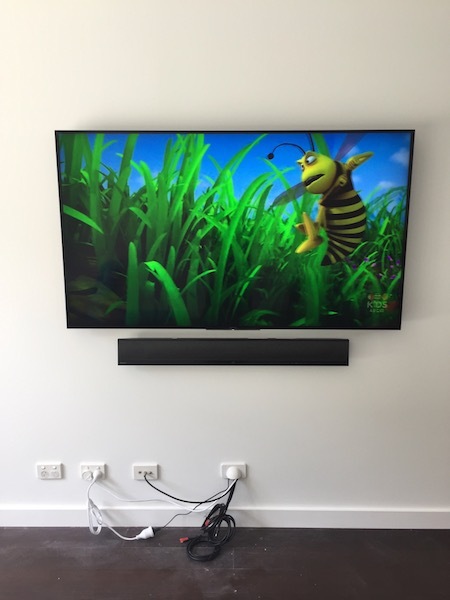 Contact Peter for fast, helpful in-home television installations, TV wall mounting and audio visual advice. 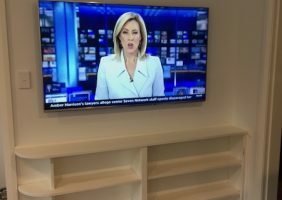 TELEVISION INSTALLATIONS NORTH BEACHES, NORTH SHORE, SYDNEY. 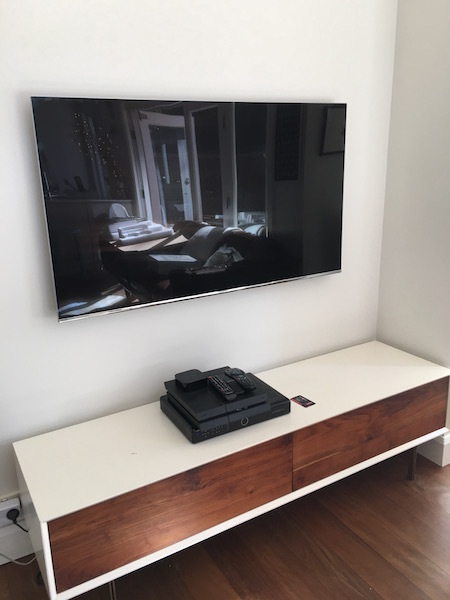 FAST, SAME DAY SERVICE. Peter Mitchell is your local television installation and audio visual setup expert for the past 15 years. 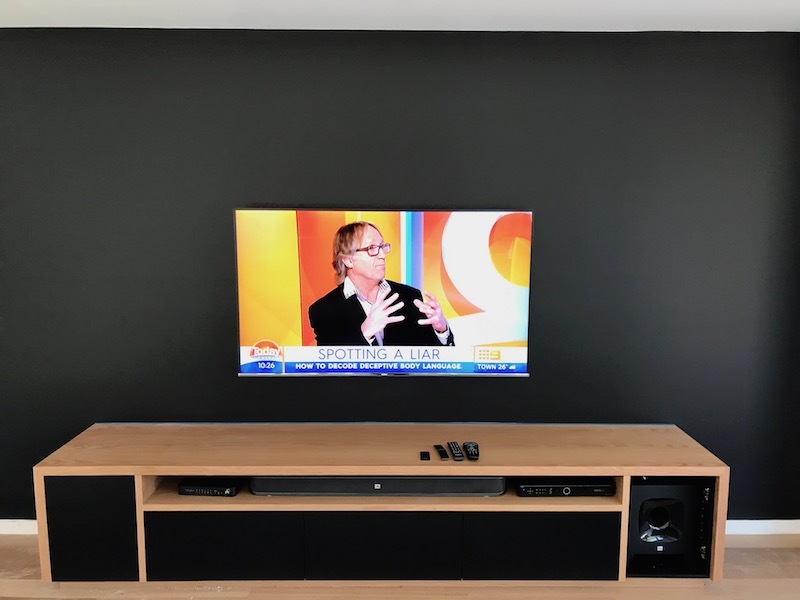 Located on Sydney Northern Beaches, Peter provides fast same day service to suburbs from Palm Beach to Manly, the Upper and Lower North Shore, North Sydney, Crows Nest and Cammeray. 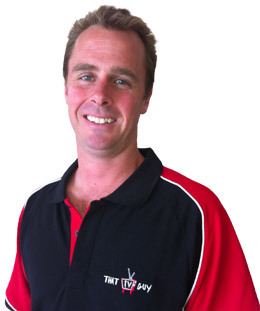 His extensive knowledge and friendly TV setup service makes this often confusing and frustrating process stress free. 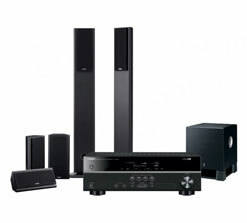 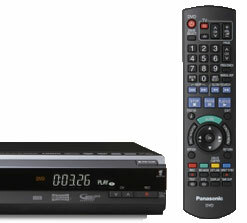 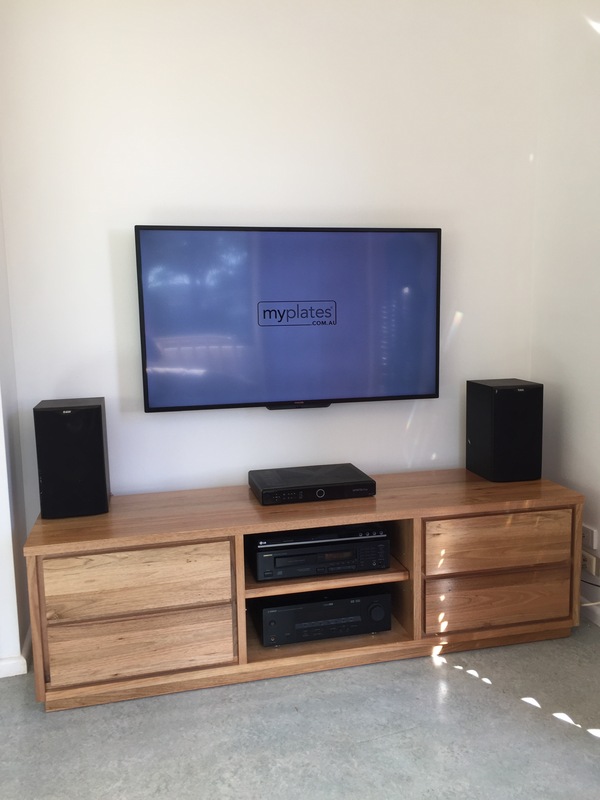 Peter can have your TV, DVD player and audio visual equipment up and running in no time. 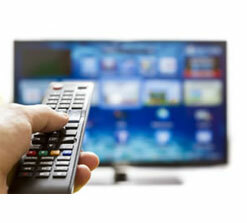 Stop stressing and call Peter today for fast, reliable TV installation assistance. Peter provides expert television wall mounting of all flat screen, LCD and plasma TVs. 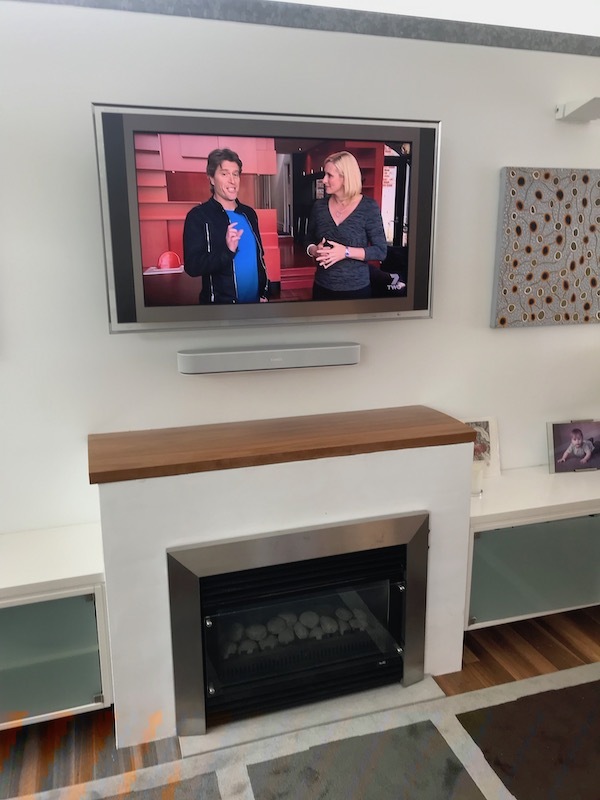 This creates a clean, contemporary look and hides unsightly wires and gives you more space. 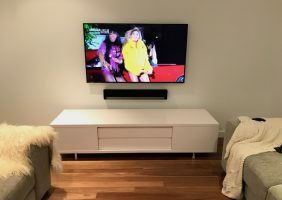 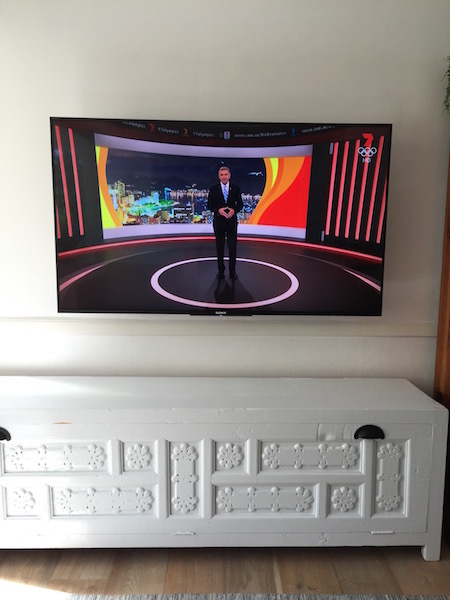 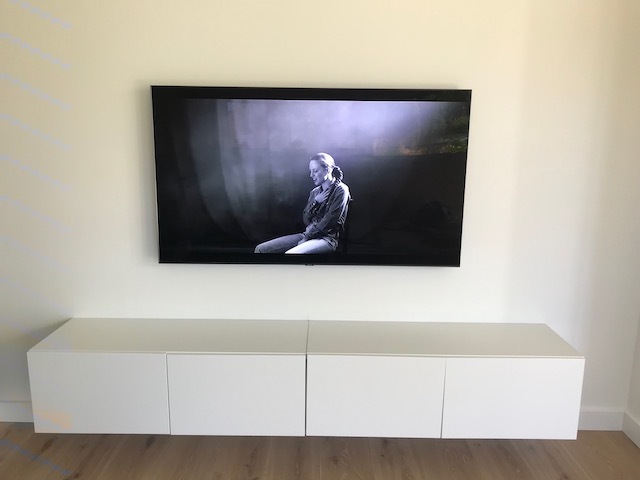 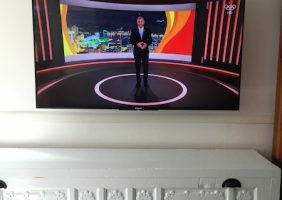 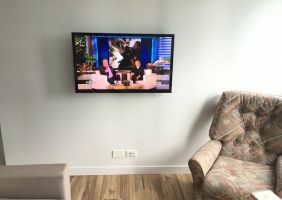 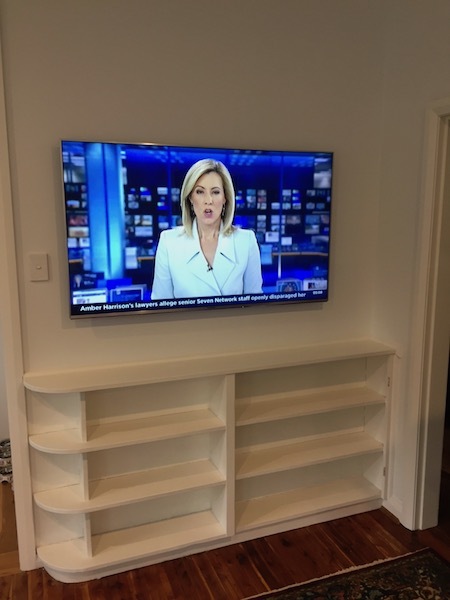 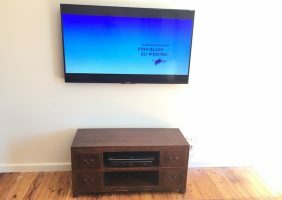 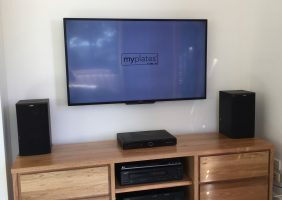 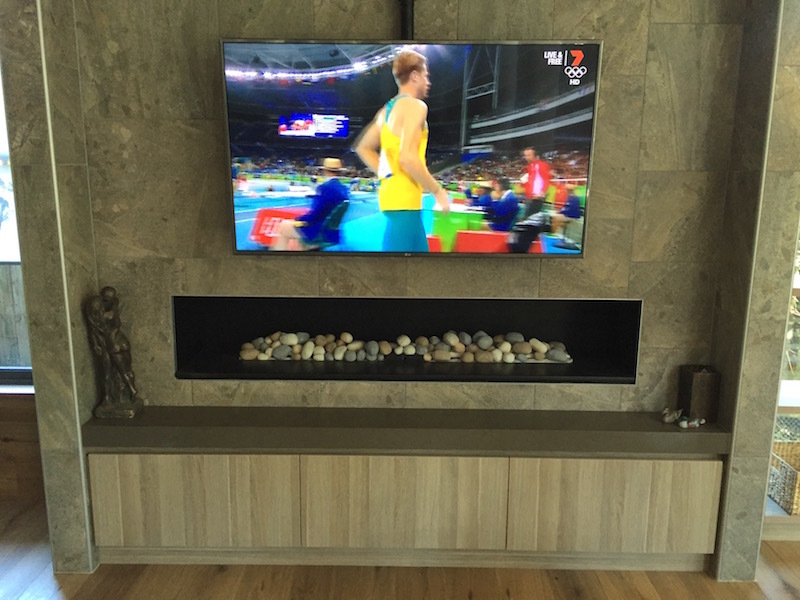 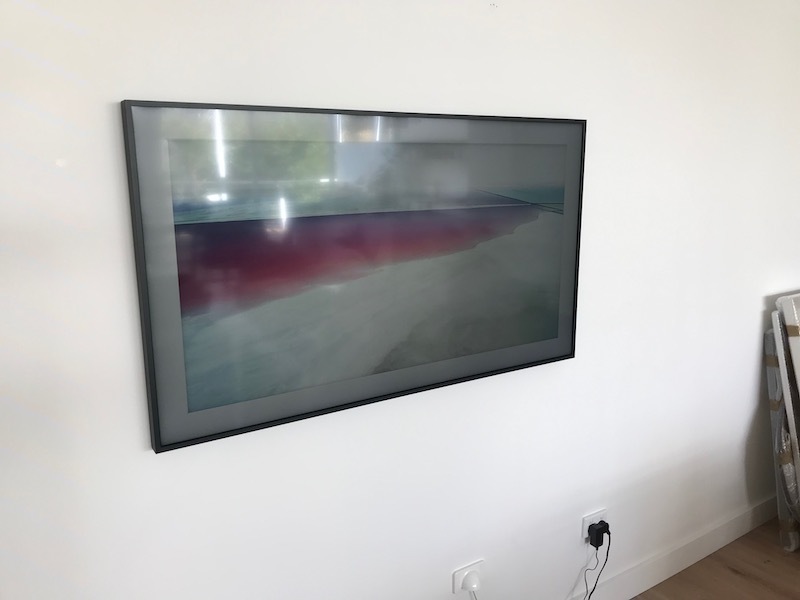 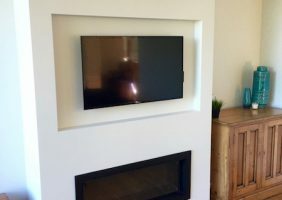 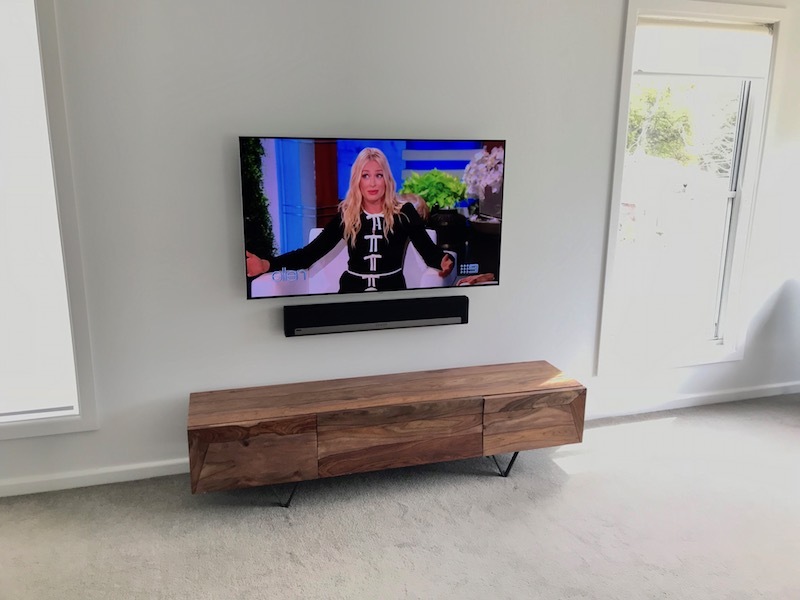 For television wall mounting quotes contact Peter on 0401 202 087. 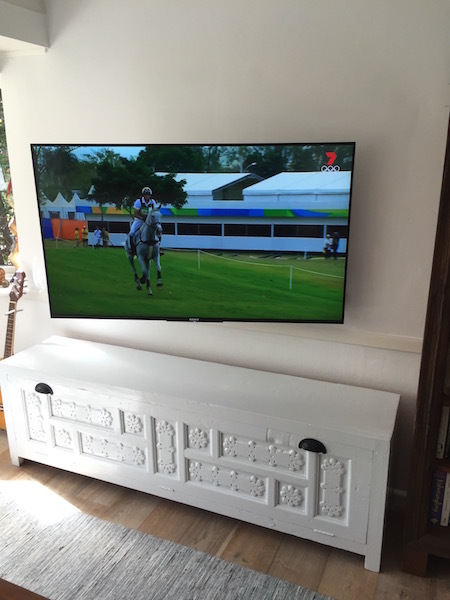 You can relax and trust that Peter will look after all your TV and audio visual requirements. Fast and reliable in-home service you can trust.